One of my favorite Summer cocktails is the bramble, a mix of gin, lemon, fresh blackberries, and blackberry liqueur. It's also a recipe that's easy to play around with, which makes for a fun day of improvising. 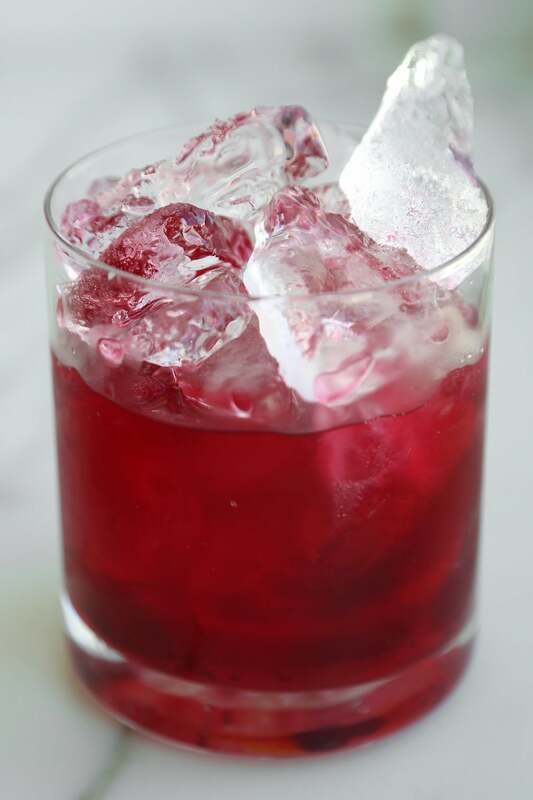 For anyone craving a fruity cocktail minus the calories, this variation of a classic bramble makes a great choice. Instead of gin, I chose tequila as the base spirit; to me, tequila is the perfect complement to warm weather and fresh fruit. The recipe doesn't contain any store-bought mixers or fruit juice but relies on fresh, seasonal blackberries and a hint of agave syrup for its sweetness. In the end, it's a cocktail with fewer than 200 calories. In a rocks glass, muddle blackberries with lime juice. Fill the glass with crushed ice; add the remaining ingredients and stir to combine. Serve with a straw and garnish with fresh fruit. One of my favorite Summer cocktails is the bramble, a mix of gin, lemon, fresh blackberries, and blackberry liqueur. It’s also a recipe that’s easy to play around with, which makes for a fun day of improvising. 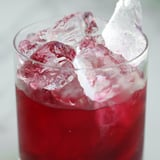 For anyone craving a fruity cocktail minus the calories, this variation of a classic bramble makes a great choice. Instead of gin, I chose tequila as the base spirit; to me, tequila is the perfect complement to warm weather and fresh fruit. The recipe doesn’t contain any store-bought mixers or fruit juice but relies on fresh, seasonal blackberries and a hint of agave syrup for its sweetness. In the end, it’s a cocktail with fewer than 200 calories.